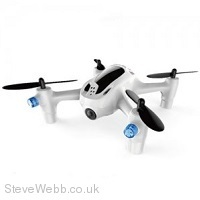 Hubsan's best selling micro FPV quad X4 H107D has seen a facelift for 2016 with the new H107D+. 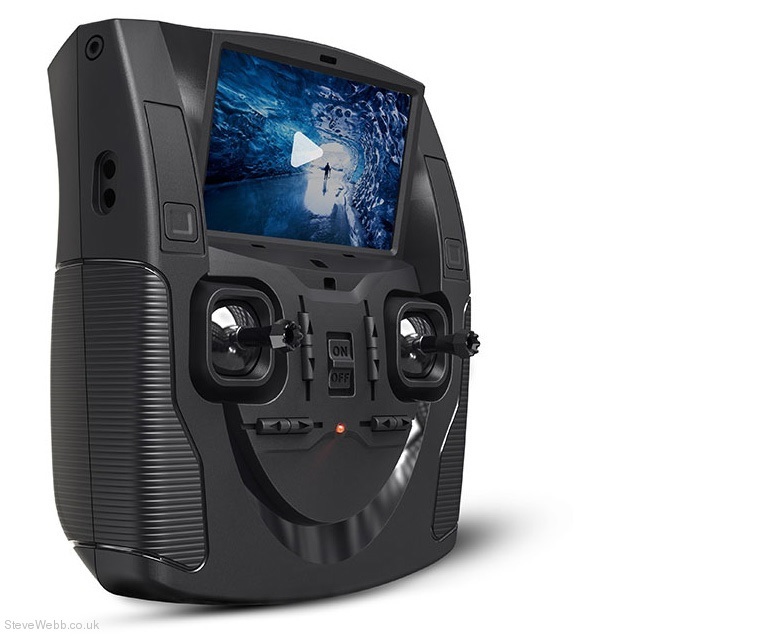 With this new updated plus series model, you can now insert an SD card in to the transmitter and capture video from the onboard camera viewing everthing live through the inbuilt FPV video screen. 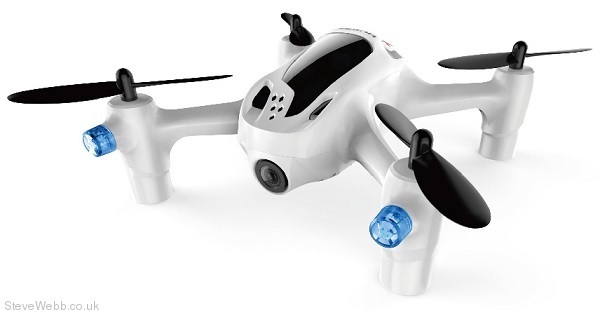 The H107D+ quadcopter is equipped with a 720p camera that is great for recording videos and taking aerial shots, with a resolution of 1280 x 720. The camera functions include video recording and photo shooting. It features a new 6-axis flight control system that can be adjusted for gyro sensitivity. This also promotes a more stable flight for the flier. A built in altitude hold mode provides super stable vertical hovering, helping you maintain a set height for tha tall important smooth video capture and photos. The new durable and lightweight airframe features sturdier rotor arms to help lessen inflight vibrations and now features a bespoke Li-Po battery with auto cut-off for quick clip in and out operation.